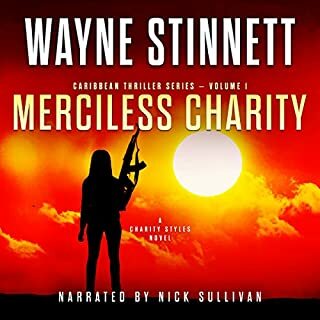 "A riveting tale of intrigue and terrorism, Key West characters in their full glory! 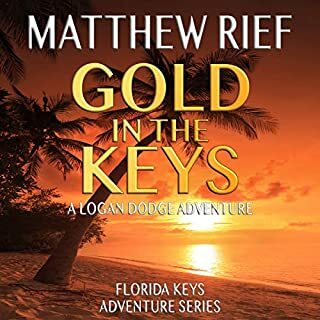 Fast paced and continually changing direction Mr Becker has me hooked on his skillful and adventurous tales from the Conch Republic!" A corrupt presidential candidate will do whatever it takes to hide his secret. An exiled coke dealing terrorist sees this as his opportunity to redeem himself. A local con man loyal only to himself is looking for a quick payoff. When Mac’s friend and mentor is injured, his estranged daughter reluctantly comes to his aid. The two soon put aside their differences and join forces to bury the secret where it won’t be found. What did you love best about Wood's Reef? 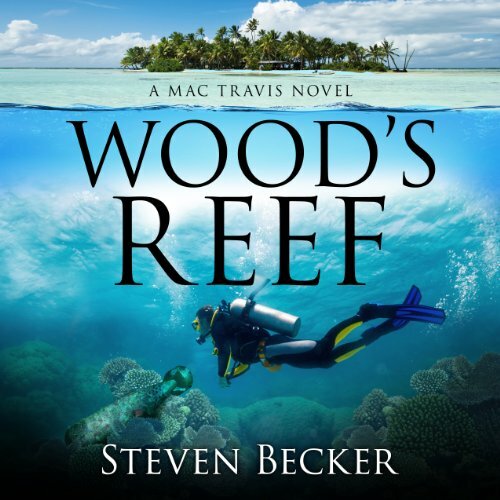 What other book might you compare Wood's Reef to and why? Nothing specific to compare it to. Just a good mystery like a Ken Follett book. Entertaining book with a good storyline and characters. Narrator did an excellent job. This book starts during the Cuban Missile where nuclear devices are accidentally dropped off the Florida Keys. The bombs are found 50 years later the devices are found by Mitch and Woody. After attempting to get the government to retrieve them terrorist also become involved. The person who dumped the device is now running for President and it becomes known that he covered up the incident and Woody is one of 3 people who know of the incident. This book is full of excitement and political maneuvering and there is never a moment when you know how it will all end. A strong 2nd book to this great series! The author writes in such a way, that the story just flows. Great storyline with interesting and likable characters. 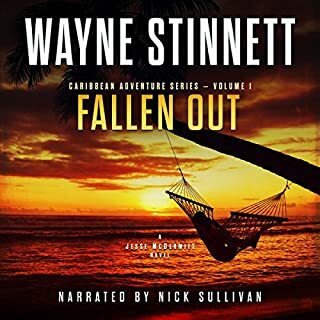 If you love great adventure/action stories you will enjoy this. Highly recommend starting at book one, although not absolutely required. You won’t regret it. 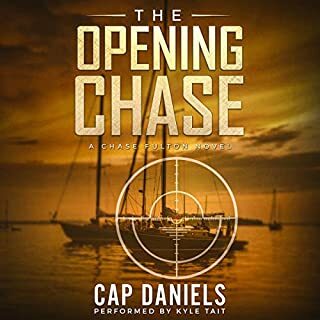 The narrator has great timing and flow, doing a wonderful job bringing the story to life. 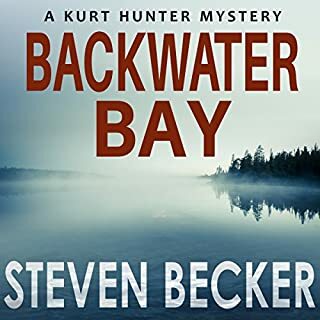 Okay let's state the obvious first, Steven Becker is a well rounded writer and Paul McSorley is an AMAZING narrator. 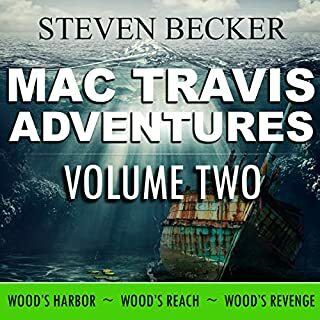 Now with that being said Mac Travis kept me on the edge of my seat and I finished listening to it in one day. I fell in love with characters and can't wait to listen to the next one. What disappointed you about Wood's Reef? Author knows nothing about radio communiications of pilots and air traffic control, unbelievable shark attacks, poorly spoken accents of the terrorists and the access to the Vice President of the United States in Florida. This book should never have been published.